I don’t live in Oslo, but I work and stay here a lot. 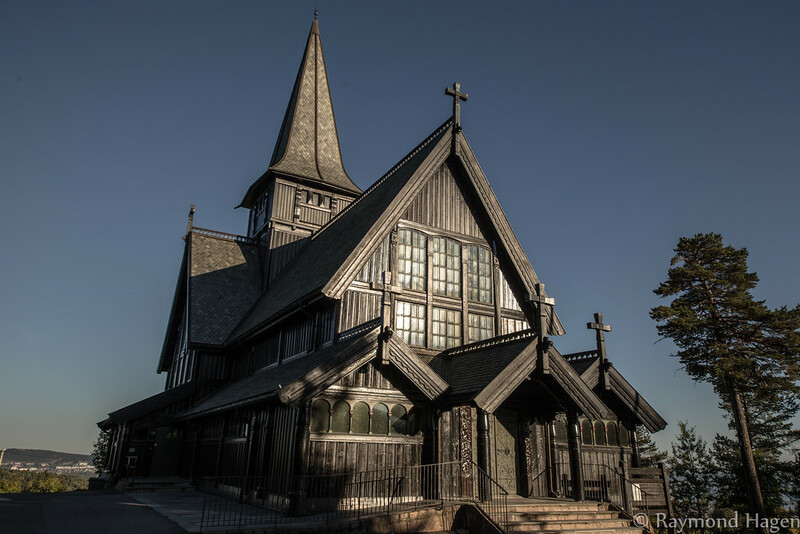 Today I brought my camera , and went to Holmenkollen, that is one of the major tourist attractions here. I have not been here for at lest five years, and a lot have changed, and on a day like today when the sky is blue, and the sun is shining . It just feels great . 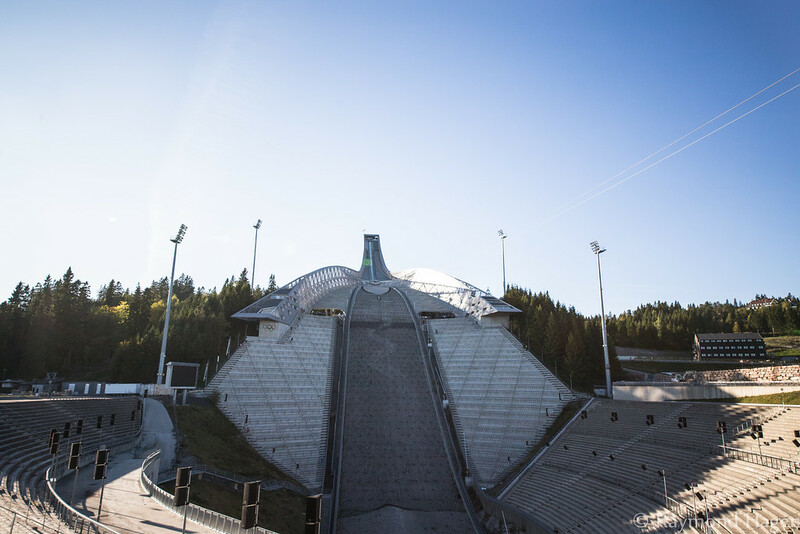 First up is the ski jump and the winter sports arena, maybe the most famous winter sports site in the entire world. The last is just a view of Oslo ,as seen from the site. It is quite stunning.